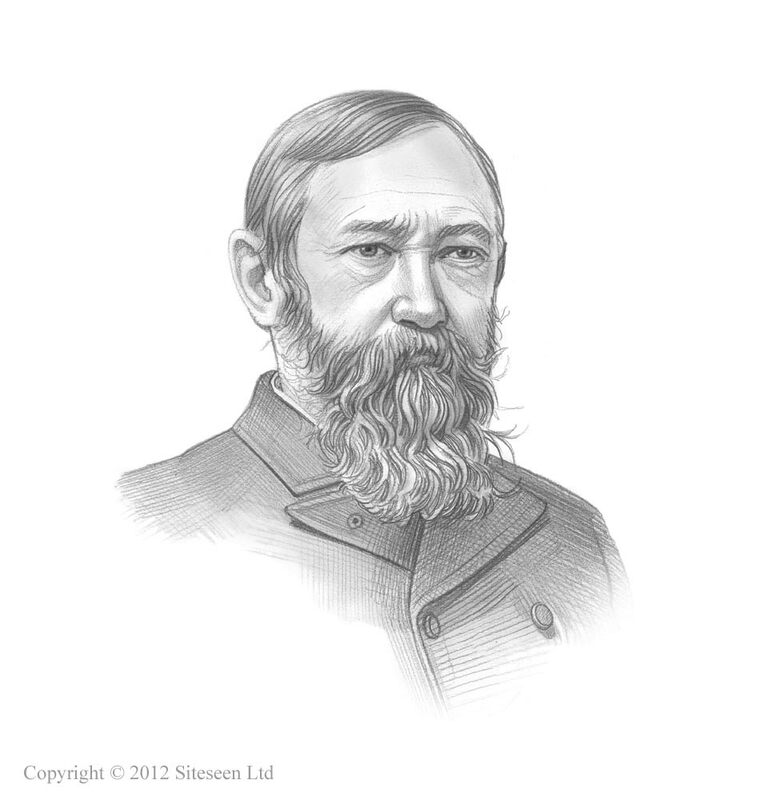 Billion Dollar Congress: Benjamin Harrison was the 23rd American President who served in office from March 4, 1889 to March 4, 1893. One of the important events during his presidency was the Billion Dollar Congress. Summary and definition: The 51st Congress, was given the derisive name 'Billion Dollar Congress' because it was the first to pass a billion dollar budget. The Dependent Pension Bill was passed on December 3, 1889 providing benefits to Union veterans and their families. The 51st Congress also approved naval expansion These costly actions earned the fifty-first presidential administration the name of the "Billion Dollar Congress". The laws passed during Benjamin Harrison's term in office cost the United States government over a billion dollars. Interesting facts about the Billion Dollar Congress for kids are detailed below. A Congress lasts for two years, with each year constituting a separate session. Only the House is able to originate revenue legislation, but the enactment of law always requires both chambers to separately agree to the same bill before presenting it to the President. The President has influence on the legislative process, recommends an annual budget and has the power to veto legislation of bills passed by the House of Representatives and the Senate. Thomas B. Reed, Republican Party leader and speaker, became known as a “czar” for his use of the House rules (the Reed Rules) that helped achieve the goals of his Republican majority. The changes and streamlining of the House rules led by together with the majority, unified government and Republican president led to the laws that were passed by the "Billion Dollar Congress"